Facebook is also a great way to save some money on the engagement party invitations. 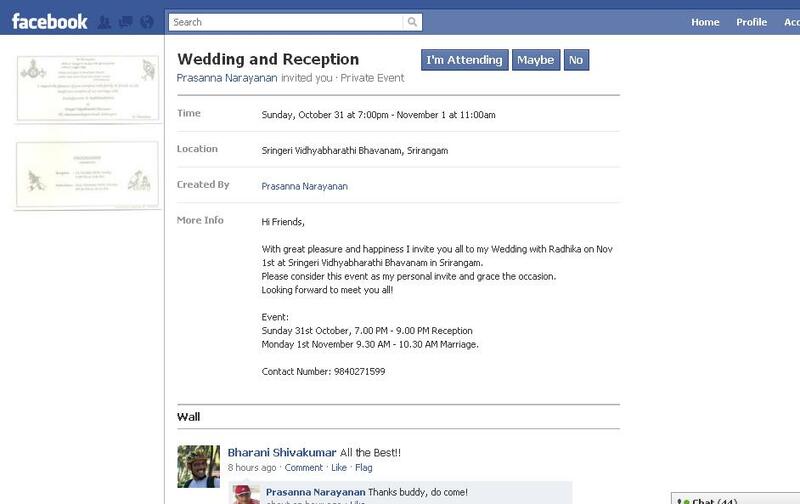 Many couples are using social media to send out the engagement party invitations also. My prediction is that is the years to come the number of internet invitations will increase.